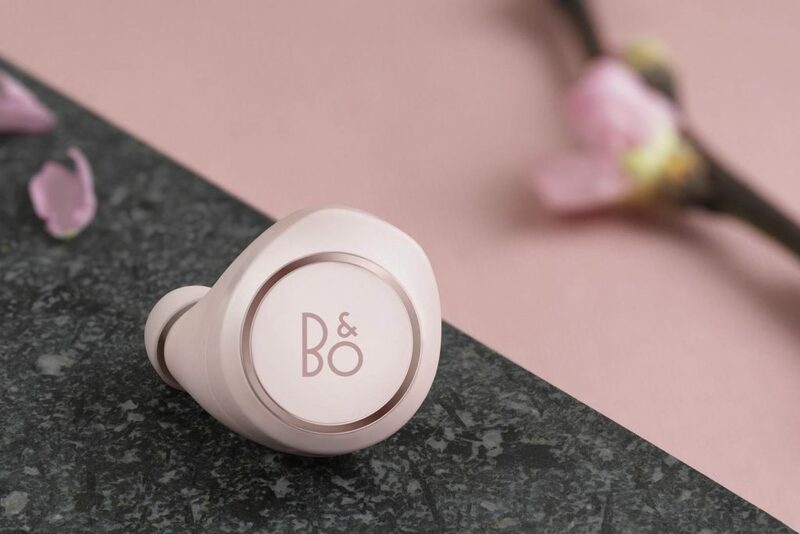 Audio technology retailer B&O Play will be launching its Beoplay E8 earphones in a special edition colour – “Powder Pink”, inspired by the Sakura season. The in-ear headphones boast a four-hour playtime with a user-friendly touch interface. The earbuds deliver high quality sound which can’t be found elsewhere on the market. It also arrives with a convenient charger case that comes with a built-in chargeable battery. Users can also charge the unit via USB. 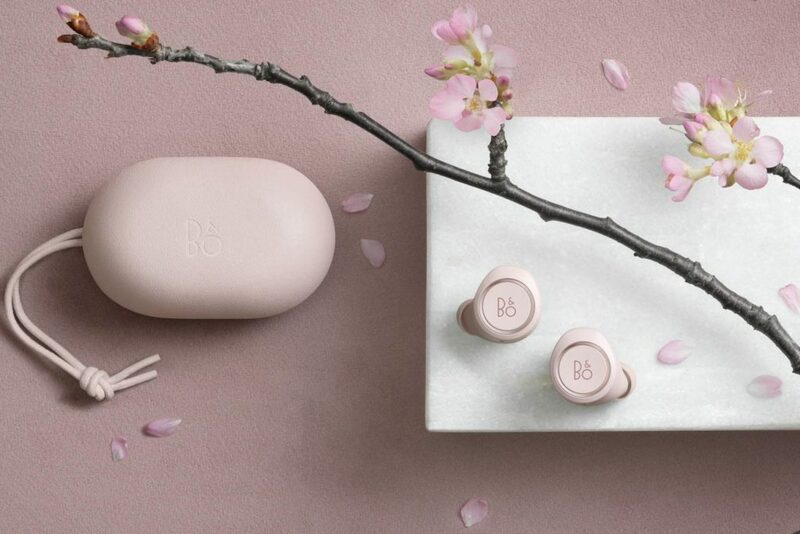 The special edition colour will be sold in very limited qualities online. Before you register your interest to cop a pair of these rare earphones here, remember to sign up with us first to get access to our UK or US warehouse because they don’t ship to Singapore (although it will be available in Singapore at a later date)!